Showing 6 articles from March 26, 2018. 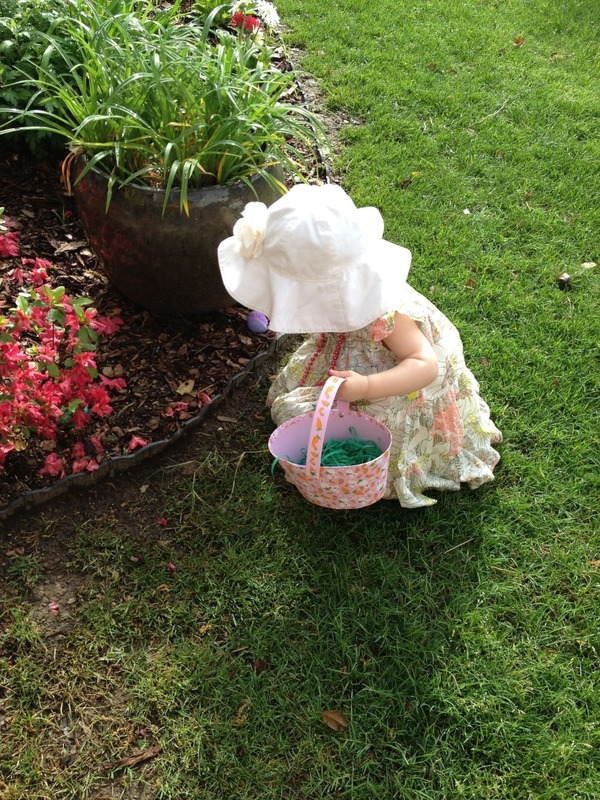 Cute little bunnies, candy filled eggs, and sugar logged marshmallow birds are already filling our pantries; but why? Well the holiday is Easter and the western tradition tagged on to this holiday is a day of remembrance and celebration of the resurrection of Christ; which begs the question, what do all these other things have to do with this great man that not only died on the cross but rose from the grave? The truth is simple, nothing at all. Our holidays are ancient worldly traditions that we have merely tagged Jesus on to in hopes to fulfill a religious right that may leave our bellies full but our souls still empty. So rather than us going rounds on, "Why Easter" I would much rather focus on this: "Why Jesus." Evie Wheeler was not just a mother to her own children, she was a mom to many kids in Winlock, babysitting over 400 kids in her lifetime. She started babysitting when she was in high school and she continued for many decades, being a second mom to many in the area until 2007. 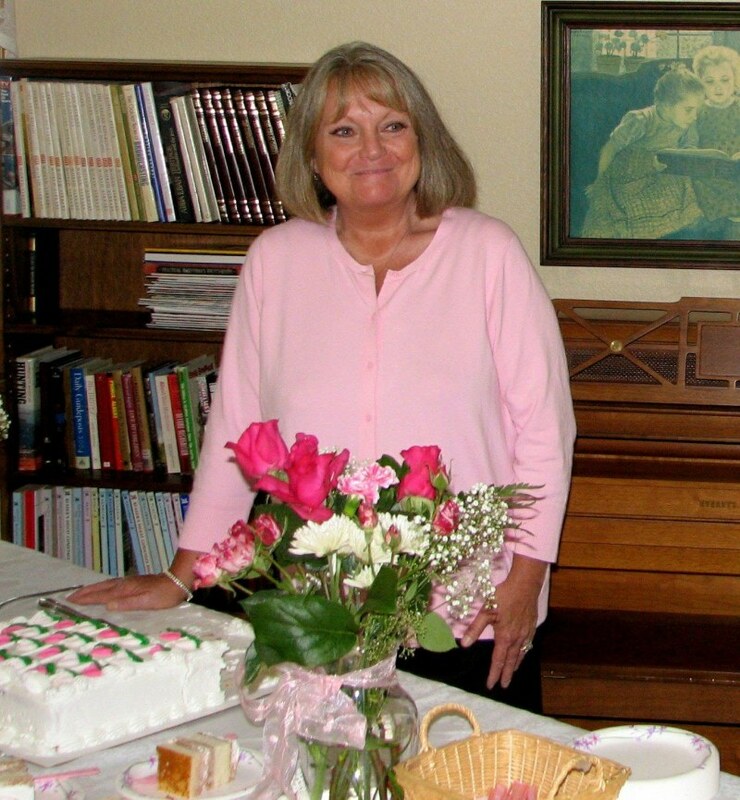 She enjoyed being a mom, whether to her own children or to others. Her daughter, Heather Wheeler of Shoreline, Washington, said it best, "every child she took care of became her family and her family was her whole life. She loved easily, genuinely and with her whole heart." Nick, Evie and Jim's son, wrote a wonderful piece about his mom on Facebook. It truly showed the love he had for his mom. The City of Toledo has responded by letter dated March 20, 2018, to Winlock's February 27, 2018, letter which alleged breach of contract by Toledo and intent to restore Winlock's own police department, and the City of Winlock's wish to terminate the agreement on June 1, 2018. The City of Toledo is rejecting all claims of material breach and also states that Winlock did not follow the Dispute Resolution protocol as set forth in the Interlocal Agreement. Vietnam Veterans Day is March 29. In honor of this day the Memorial will be dedicated beside the Seaport Museum at noon on Saturday, March 31. Soup and sandwiches will be served at the Legion after the ceremony. 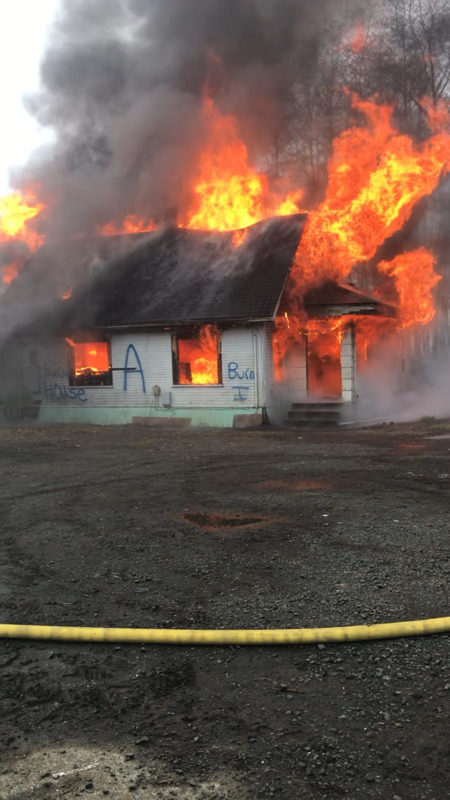 The Raymond Fire Department conducted Fire Training on a property located at 45 Front Street, owned by the Port of Willapa Harbor. RFD used the structure for several weeks doing different drills including, Search and Rescue, Hose and Pump Operations and Fire Attack. Permits were obtained from the Olympic Clean Air Agency to do Live Fire Training on Sunday, March 25. 25 Firefighters from the Raymond Fire Department, Pacific County Fire District #3 and Pacific County Fire District #6 participated in the training. See page 6 for more photos. 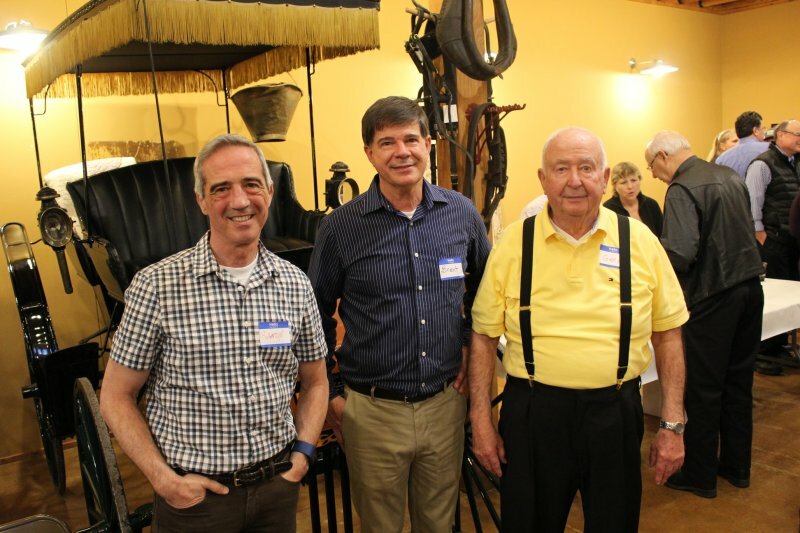 Photo by Jeff Clemens - The Dennis\'s, Randy, Brent and Gary Dennis, said goodbye to the community on Friday, March 23 after 113 years. The Dennis Family who have owned Dennis Company for 113 years said their final goodbye on March 23 to the community that has cherished them for generations. Their dynasty of ownership of Dennis Company officially has come to a close.